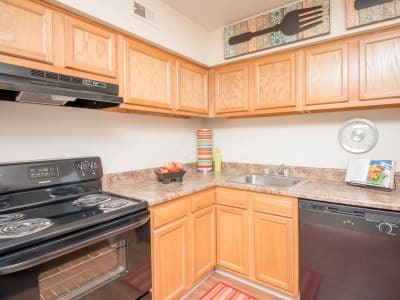 From light switches, to the garbage disposal, to spotlessly clean wall-to-wall carpeting, your new apartment at Monarch Crossing Apartment Homes has been inspected top to bottom for reliability and livability. The Morgan Properties 101-point inspection is the first part of our ongoing promise to provide an exceptional experience every day. 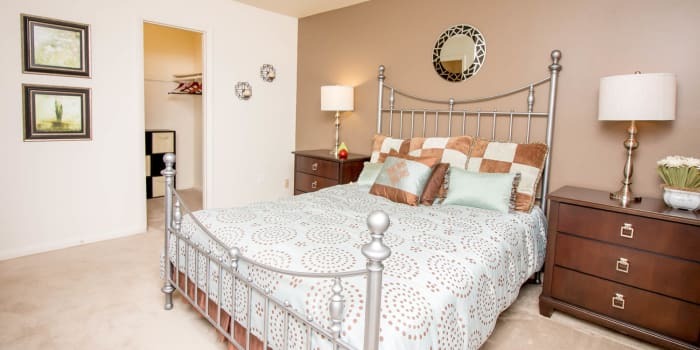 Choose your perfect space from one bedroom apartments measuring 750 square feet, two bedrooms at 950 square feet, or a three bedroom layout at 1,080 square feet. Find your ideal floor plan, then contact our leasing office to tour pet-friendly Monarch Crossing Apartment Homes in Newport News, VA.